Step 1: What are Alt Tags? Alt-tag’s are alternative text that will display in place of your image if the link is broken, but are also meant to be accessible to those with visual impairments. So when you write your alt-tags remember that it is not only about the search engine, it’s about making your website more accessible too! Because alt-tag’s were invented for anyone with a visual impairment, you need to keep in mind that they might be read out loud to someone. For that reason you don’t want to include .jpeg, or .png in that, and you do want your alt-tag to make sense to someone! In Squarespace, alt-tag’s are (frustratingly) not labelled. Alt-tag’s are essentially just the name of your image, and in Squarespace are named as ‘Filename (Optional)’. They are not optional if you want to help your site with it’s SEO, or if you want your website to be accessible, so don’t skip them! Much like page descriptions, you want your alt-tag’s to be sentences with some keywords if possible. The most important thing to write though, is what’s actually in the image. As these are also used by anyone with a visual impairment, alt-tag’s can be read out loud and you want to ensure that the description of the image is accurate, and that the way you describe the image also makes sense. 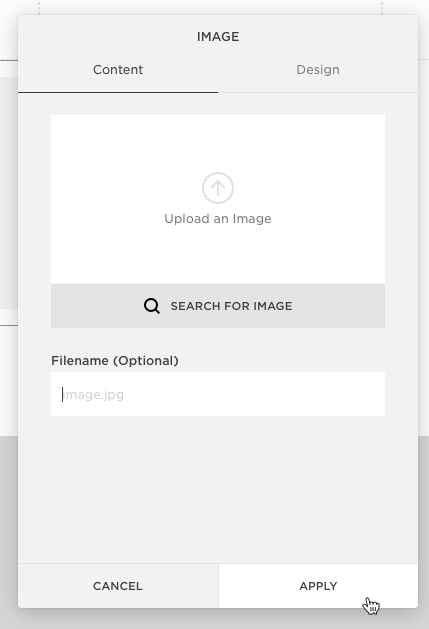 Don’t forget to do this when adding new images to your website! Woohoo! You’re all done with this course. Make sure you go back through the lessons if you need to brush up on your SEO knowledge, and check out the other SEO courses we have on offer if SEO still isn’t making sense to you.